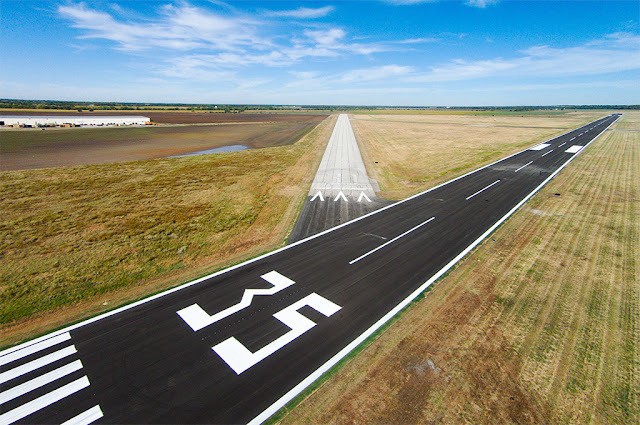 The Kansas Asphalt Pavement Association recently recognized Strother Field’s Runway 17-35 Rehabilitation project with an airfield pavement award. Located in Cowley County, Kansas, Strother Field decided to rehabilitate its primary runway due to rising maintenance costs associated with environmental pavement distresses on the runway. Garver performed design, bidding and construction observation services for the rehabilitation. 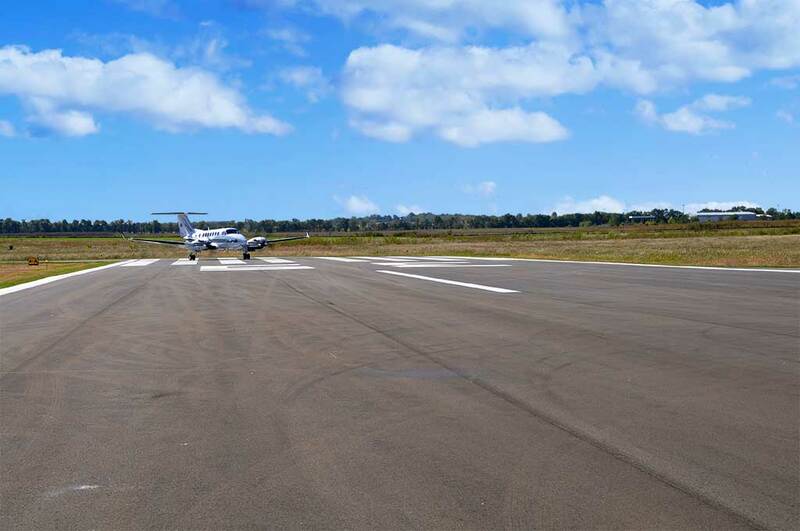 Garver's Survey Team has also performed design surveys for drainage, taxiway, lighting, and runway projects over the last several years. Runway 17-35 is the only runway at the airport able to accommodate the corporate jet aircraft that frequent the GE Aviation jet engine maintenance facility based on the airport. 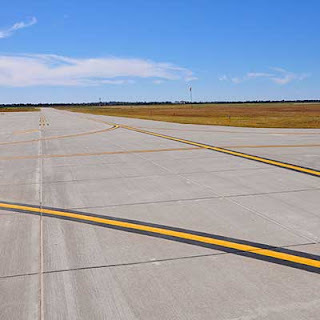 Garver designed a bituminous overlay with minimal depth milling to reduce the duration of runway closures. Garver also developed a detailed construction safety and phasing plan to meet the FAA's criteria and sequence construction operations to allow the business jets to operate throughout construction. The design was completed in three months to position the project to receive full funding from the FAA. The aggressive design schedule required frequent coordination with the FAA Central Region Airports Division, the Strother Field Commission, and GE Aviation. The coordination effort expedited the design and full funding for the project was realized. The construction of the project was completed one week ahead of schedule and nearly $500,000 under budget. To learn more about this project or to find out what the Kansas Aviation Team can do for you, contact Kansas Aviation Team Leader Mark Williams at mewilliams@garverusa.com. Garver Encourages You to Vote!